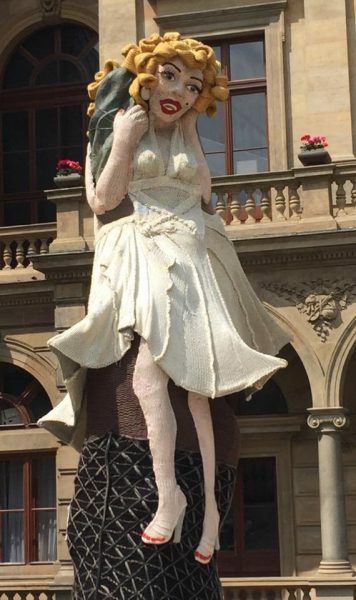 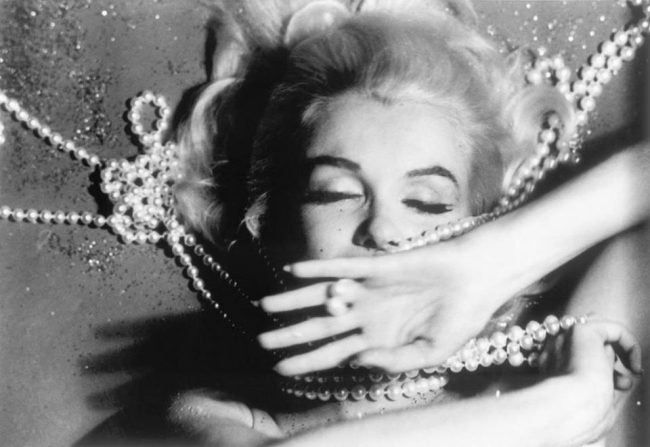 Marilyn’s tragic death was one of the biggest news stories of 1962. 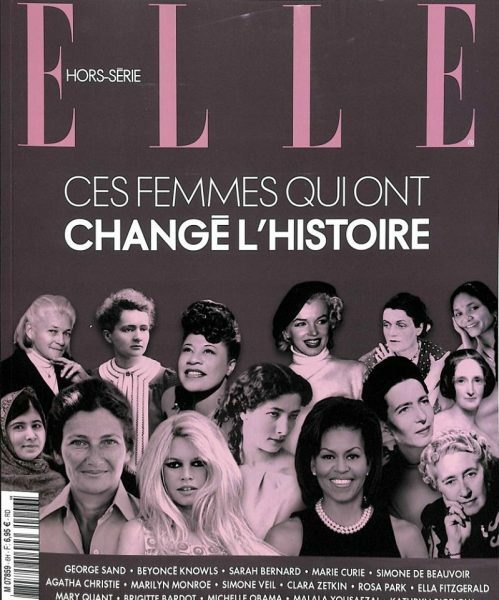 As part of a series, ‘Chronique de Notre Temps’ (‘Chronicle of Our Times’), Paris Match has published a magazine special on that fateful year, with Marilyn gracing the cover. 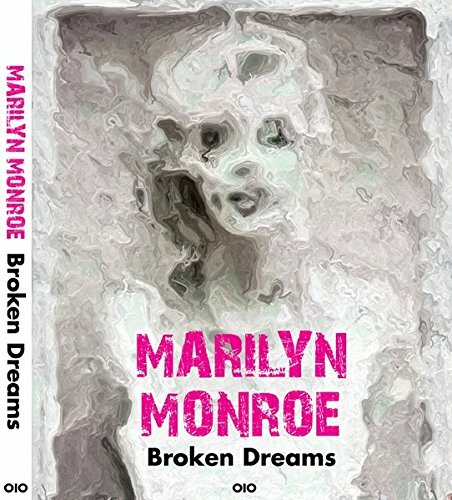 You can order a copy for $11.99 here. 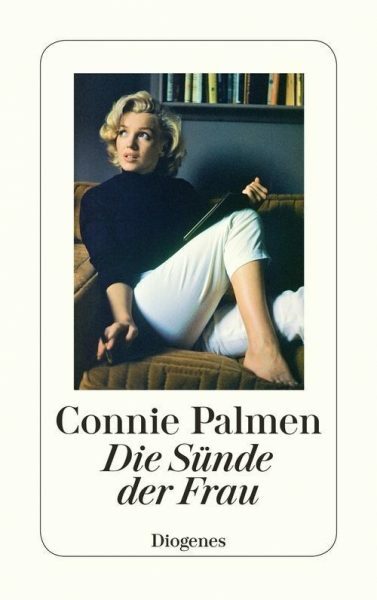 Die Sünde der Frau (The Sins of Woman) is a German translation of Dutch author Connie Palmen’s 2017 book profiling Marilyn alongside writers Marguerite Duras, Patricia Highsmith and Jane Bowles: all of whom, Palmen believes, were rebellious women who paid a high price for freedom. 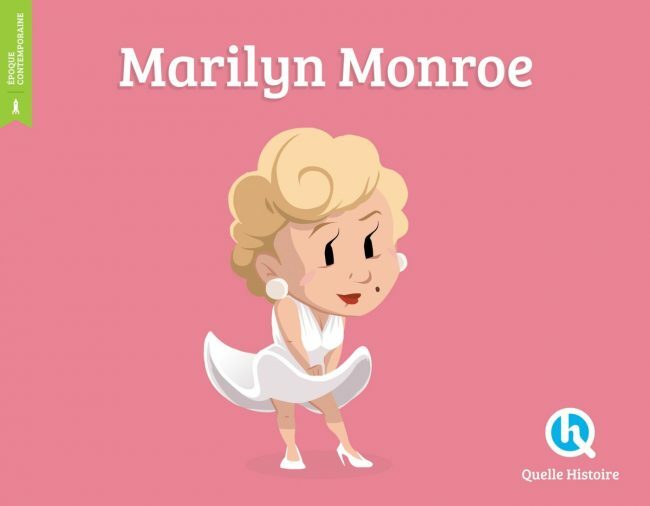 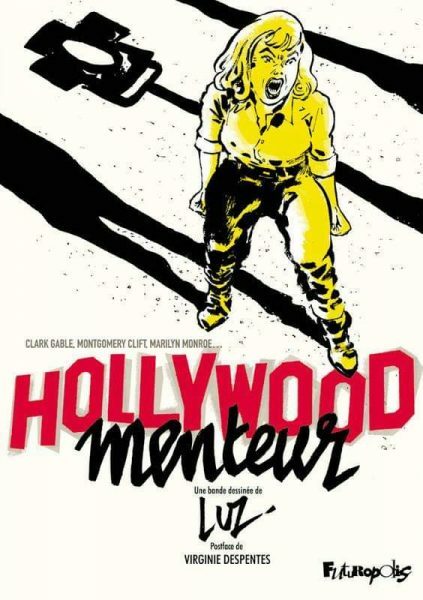 And in France, a new children’s book from the Quelle Histoire series introduces younger readers to Marilyn. 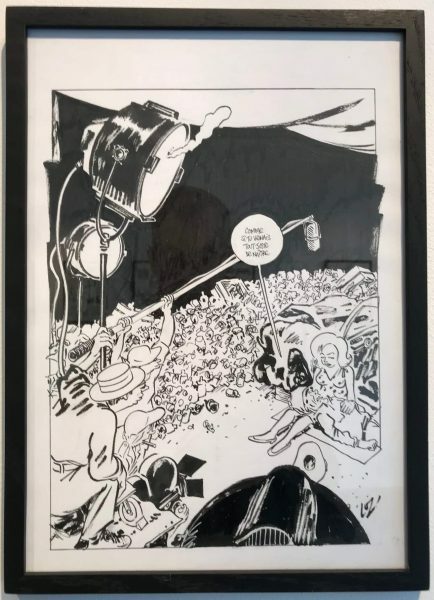 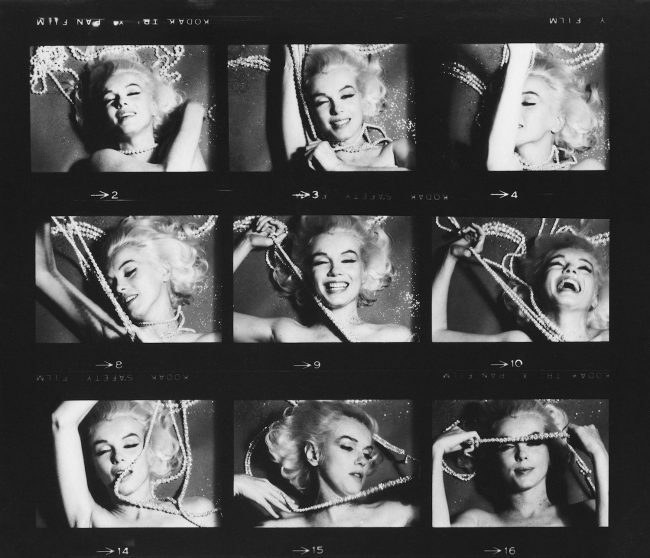 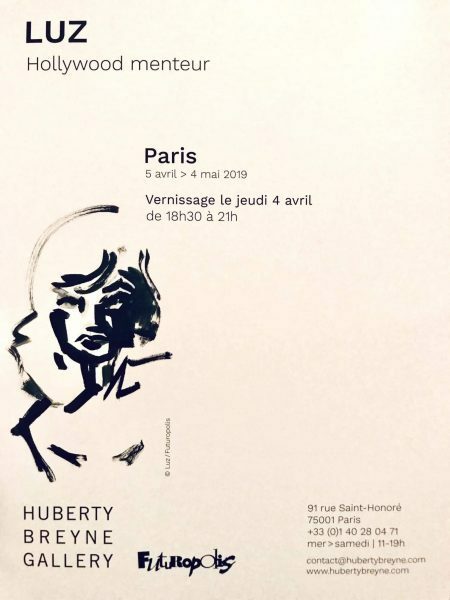 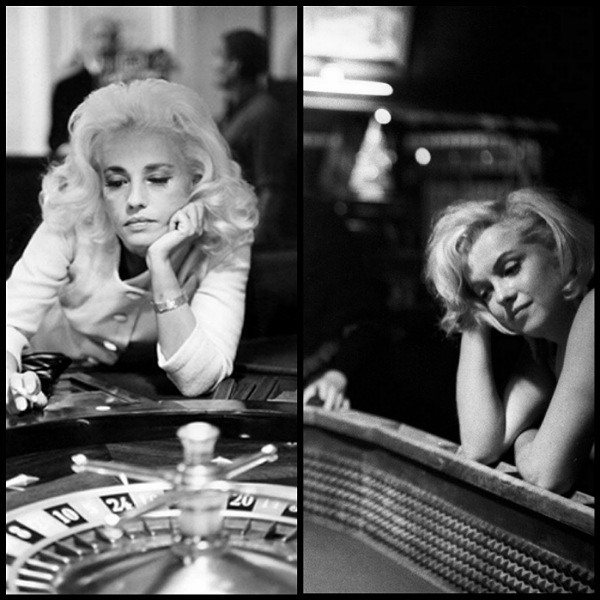 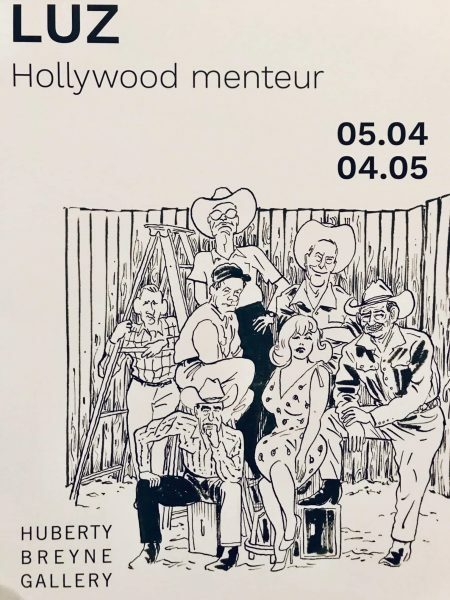 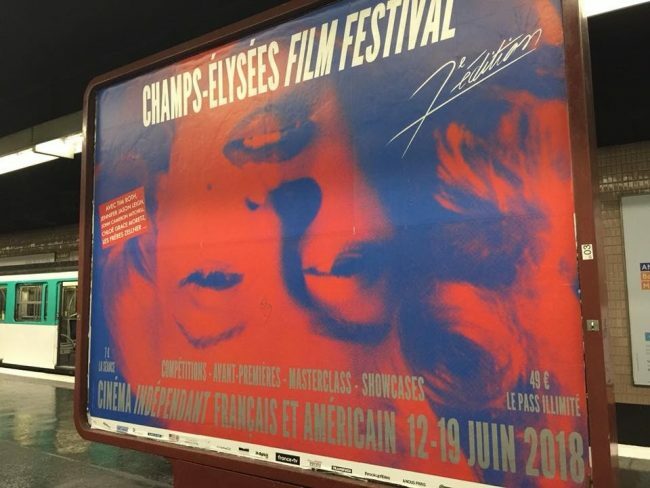 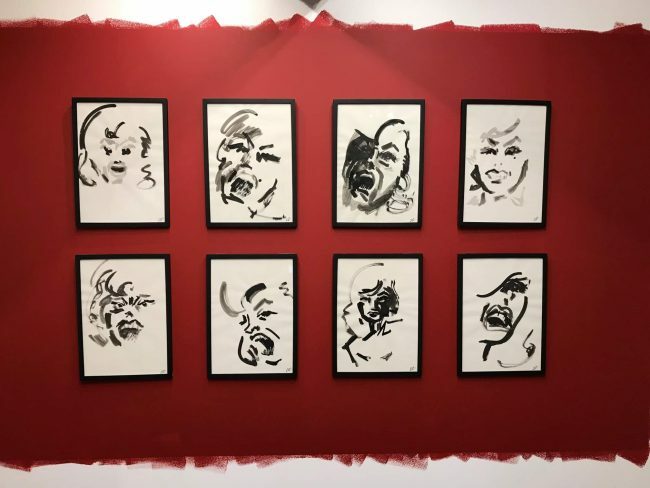 Good news for French fans: the Marilyn exhibit at La Galerie d’Instant in Paris, featuring some of her best photographers, has been extended until March 4.